Former Ulster head coach Jono Gibbes will join La Rochelle after all, with the French side confirming that he will become their new Director of Rugby later this year. Gibbes announced that he was leaving Ulster at the end of last season due to family reasons, signing a contract to coach Waikato for their 2018 campaign. However, reports then emerged that the Kiwi was considering joining up with the Top 14 side, with today's announcement confirming the news. Gibbes won't arrive in France until November, with La Rochelle stating that this time frame was to allow him 'solve his personal problem and honor his commitment to Waikato'. 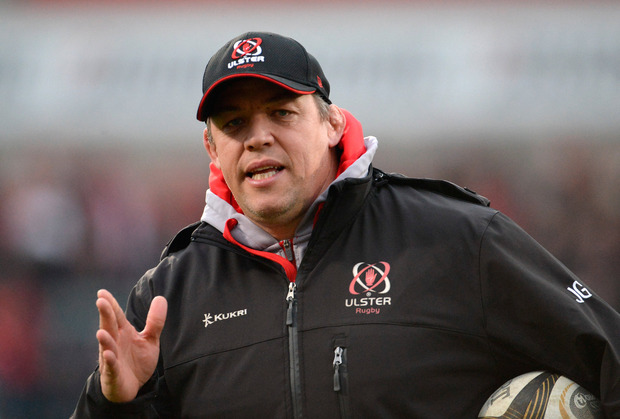 Before coming to Ulster, Gibbes was the Leinster forwards coach for six seasons under Michael Cheika and Joe Schmidt, before becoming the forwards coach at Clermont for a further three seasons under Franck Azema.